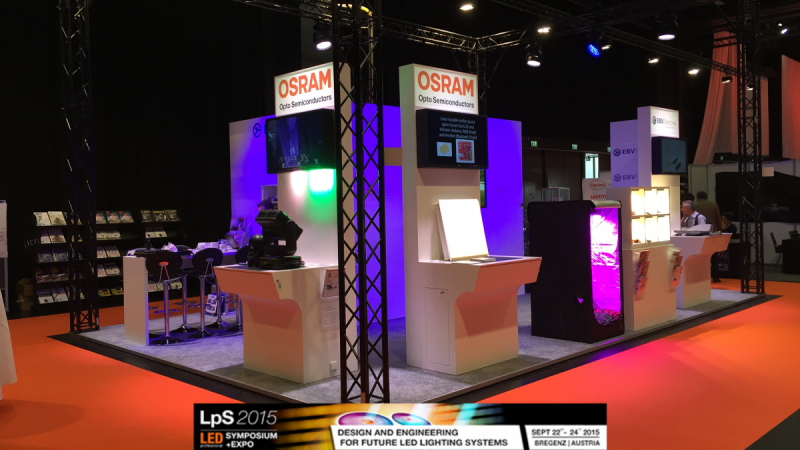 Only one week ahead is the LED professional Symposium + Expo 2016 (LpS) in Bregenz, Austria. The 6th international LpS event on solid-state lighting is already casting its shadows. 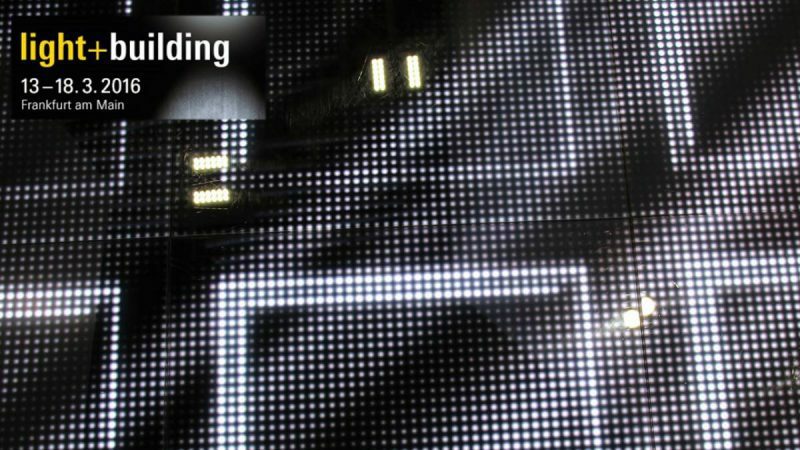 EVB Elektronik will be present with its Lighting Segment “EBV Lightspeed” from September 20 – 22 in the premises of the world-famous Festspielhaus Bregenz, located directly on Lake Constance. 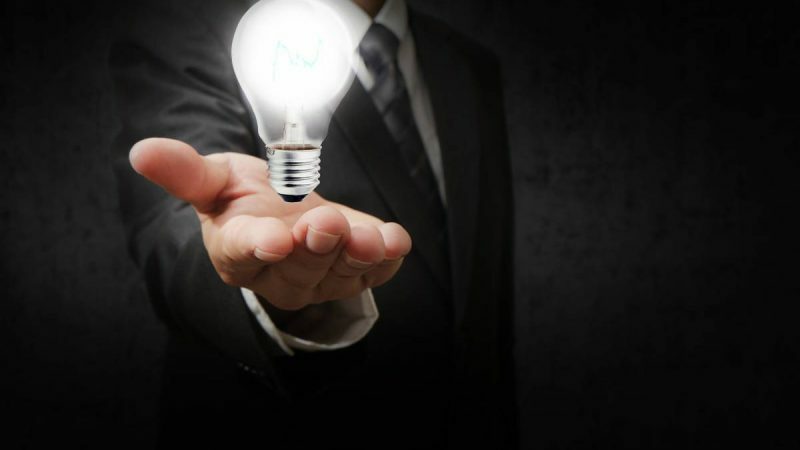 Here we want to come up with some reasons, why Europe’s foremost lighting technology event is a must-attend event for industry experts, researchers and lighting designers. LpS 2016 will again cover a lot of topics and technology applications. Lighting is not necessarily bounded to a specific point in time, as it affects so many areas in our life is many situations every day. But autumn is certainly the appropriate timing for such an event, because days are getting shorter and good illumination will be more important in many areas during those days. 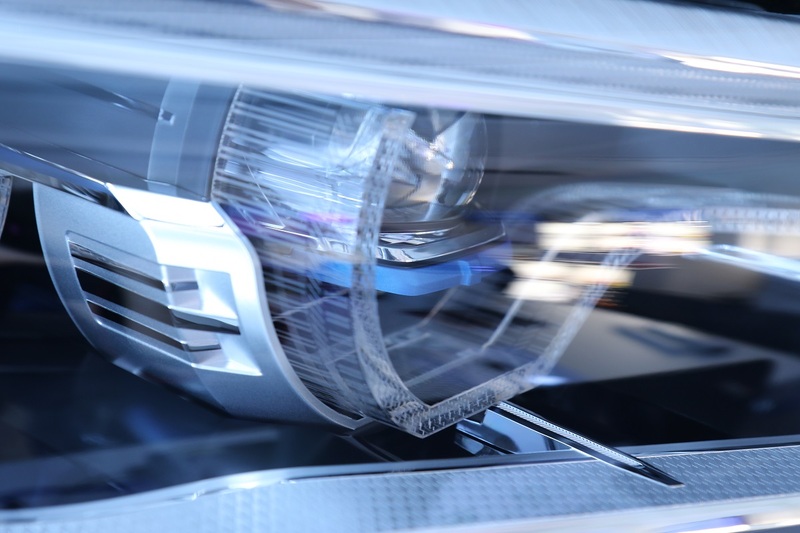 There’s for instance automotive lighting, which will a predominant subject for many exhibitors at this year’s event. Moreover, products and solutions for indoor-, outdoor- and medical lighting will be showcased. 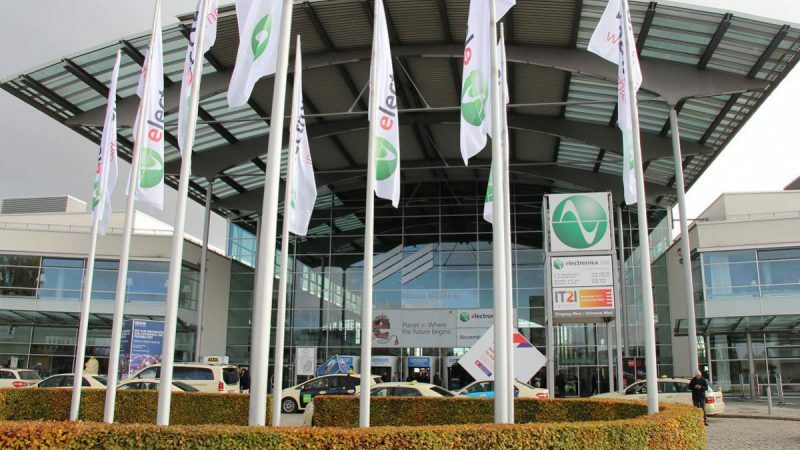 Even more trend topics will be covered, also on the EBV booth (E13 – E18). 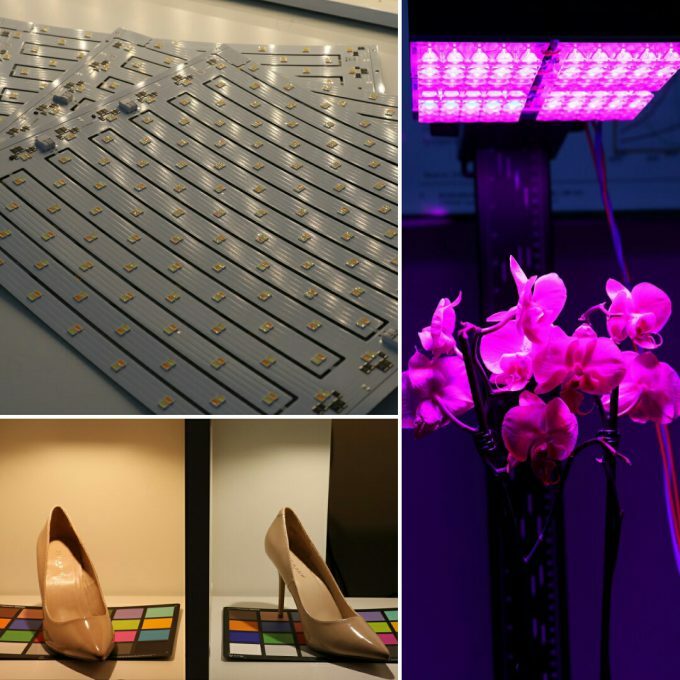 Visitors will be able to see the human centric lighting panel featuring CCT (Correlated Color Temperature) color steering, our horticulture lighting demo using OSRAM Oslon SSL LED, a shop lighting shelf using different Samsung chip-on-board (COB) LED and many more. We will demonstrate you the functionality of LIDAR (Laser Light Detection and Ranging), a surveying technology that measures distance by illuminating a target with a laser light. Often simply referred to as laser scanning or 3D scanning, LIDAR can be used in a wide range of scenarios, such as in terrestrial, airborne or mobile applications. These are only some examples of our exhibits at the 6th LED professional Symposium + Expo 2016 in Bregenz. But we promise that there will be a lot more surprises waiting for you on our booth. Just stop by and you’ll be amazed. LpS 2016 will of course offer a lot more than the exhibition. The event stands also for extraordinary speakers during the international conference on lighting trends and technologies. Present in Bregenz will be for instance Nobel Prize laureate Prof. Shuji Nakamura, the inventor of Blue LED. He will be one of the keynote speaker during the opening ceremony. Furthermore, in more than 100 lectures in 5 conference tracks, you will get insights from research and industry leaders. You really can’t miss out on that if you are interested in the latest developments of the lighting branch. During “Session 3 – Technology and Design Day” on the second day of the conference, EBV Director Segment Lighting Sebastian Hülck will give a speech on the topic “Beyond Distribution: Application Marketing, Engineering and Value-Added Services”. The LpS program, additionally, will include interactive workshops, discussion forums, interactive platforms and social networking opportunities. There will be something for everybody. You might ask at this point where to get a ticket for the event taking place from September 20-22. By visiting our website you will not only get all information at a glance but also a link to register for Europe’s foremost lighting technology event for people in industry and research. See you next week in Bregenz, Austria. For all other questions about the EBV lighting segment please don’t hesitate to contact us here.